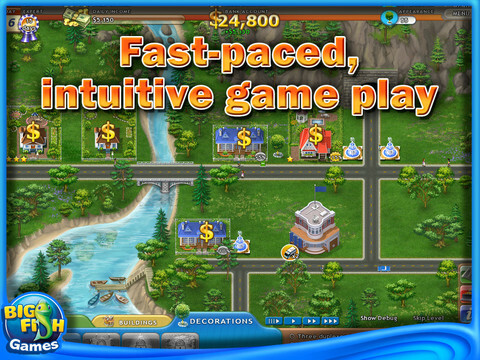 Longing for a good Time Management game? If so, start playing Be Rich by Big Fish and you just won’t be able to stop! 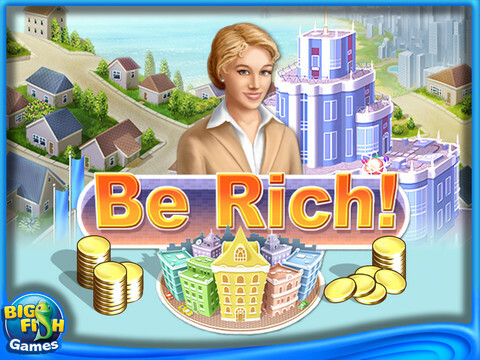 Much like the popular Build-a-lot series, this game will let you build your own real estate empire. Your goal is to travel within the United States, performing various tasks in the role of a constructing company director. 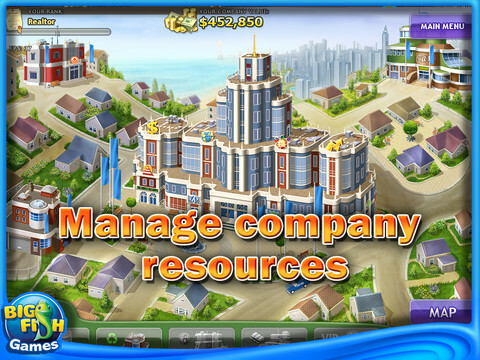 Throughout the game, you will be asked to build a number of prestigious hotels, private houses and public buildings, accumulate a certain amount of money and so on. If you’re ready to face this challenge, download Be Rich for your iPad and take the first step on your personal journey to wealth!